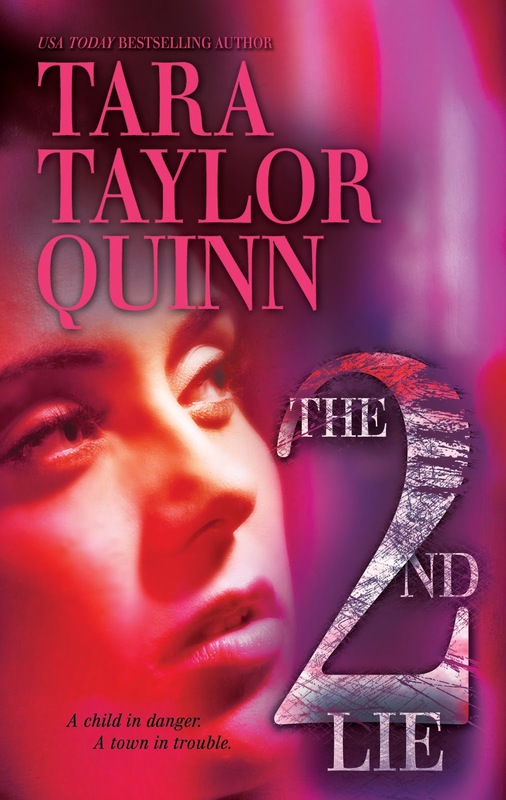 I was extremely excited when Tara Taylor Quinn asked me to host her blog tour! Today she will be putting it on all the table, and sharing with us why she writes romance. I loved this post so very much, you can see the passion Tara has for her work. Take a look! I was asked not long ago why I write romance. I don’t think I’ve ever been asked that question before. And after seventeen years of publishing, I thought I’d been asked them all. The question stopped me. I didn’t know what to say. And after a moment of silence, of floundering for an answer, and then trying to organize all of the answers flying at me into some kind of manageable response. And I realized something. Asking me why I write romance is like asking me why I breathe. It’s that integral to me. And that obvious. We breathe to stay alive. We breathe because breathing is essential to life. In my world, writing romance is essential to life. 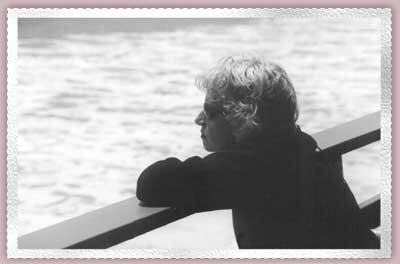 I’m a writer, always have been, even as a kid, but more than that, I am a writer of romance. I just am. Like I have blue eyes and short legs. I’m a romance writer. I can write other things. I have written other things. I enjoy writing other things – other types of stories, and articles, and journal entries and letters, too. I love to write. But in order to feel complete, in order to feel fully healthy and alive, I also have to write romance. Putting the hope and the faith and the happy ending out into the world is what makes my life meaningful. It’s my purpose. 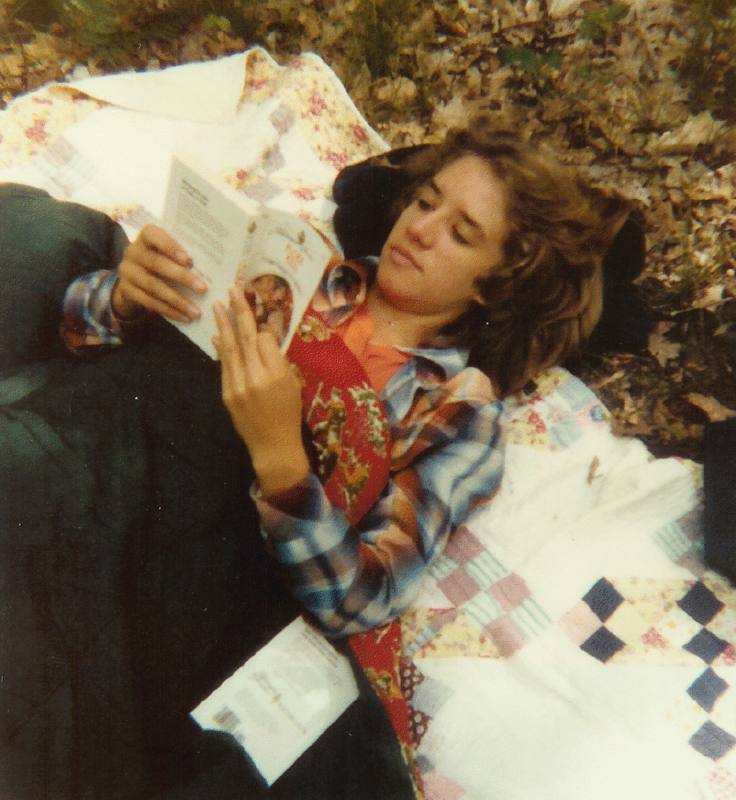 I read my first romance, a Harlequin Romance, when I was fourteen. I was hooked after one book. The next day, I went to the bookstore and bought up the months supply of Romances. I’d do my school work, my chores, do what I had to do, just so I could get to my book. And I’d stay up until I’d finished it. When I turned sixteen, getting my driver’s license meant to me that I was now free to provide myself with romances anytime I needed them. I didn’t have to plan ahead to get enough books to last until my mother could take me to the store again. I ferreted out every place that Harlequin Romances were sold. I found a used bookstore – what a joy to have hundreds of no longer for sale choices! By the time I was seventeen I had hundreds of romances. My walk in closet was filled with them to the ceiling, all stacked neatly so that I could see the titles. I re-read them all. I was in training for my life’s work. Sounds a bit far fetched, maybe. But it’s completely true. I told my mother and my closest friends that I was going to write for Harlequin some day. My mother humored me. She used to yell at me to get my nose out of those books. My best friend, who read the books with me, believed me implicitly. She knew, as I did, that I WAS going to write for Harlequin one day. She recognized, as I did, that writing romance was my calling. But why? Why romance? Why do I write romance? When I sat quietly, waiting for the answer to alight upon me, this is what came to me. I write romance because I believe. People can say words, even write words, without fully understanding them. Or even meaning them. But in order for words to reach the core of humanity, to touch hearts in ways that change lives, the words have to speak the deepest truths. When I write about a love that conquers all, a love that lasts through life and beyond, a love that heals, a love that brings a happy ending to any hurt, I believe what I’m writing. And because I’m speaking from my deepest truth, the words touch lives. Change lives. And it occurs to me that I do more than just write the books. I live the life. This post is brought to you as part of The Chapman Files International Blog Tour. Over the next three months, as we celebrate The Chapman Files, expert witness psychologist, Kelly Chapman and I are going to be asking you to join us in our fight against Domestic Abuse. If you’d like to help, click here to go directly to a secure paypal sight. https://www.paypal.com/cgi-bin/webscr?cmd=_s-xclick&hosted_button_id=VR7WPWDHR6KFS Or just comment here to show your support. There’s an item from our new book, The Second Lie, hidden on the tour with us. Guess the item to enter the drawing to win it! Today’s clue: Most households have one. Send all guesses to staff@tarataylorquinn.com. To see previous clues visit blog sites listed at www.tarataylorquinn.com. Guess as many times as you’d like! E-books of all of The Chapman File Stories are available for pre-order at amzn.to/bmJzp4. Next tour stop: Tuesday, October 5, 2010. Simply Ali: http://simplyali.blogspot.com/. We hope to see you there! The more blogs you visit with us, the more chances you have to win! Every time you comment your name is dropped in the bag for the prize drawings.